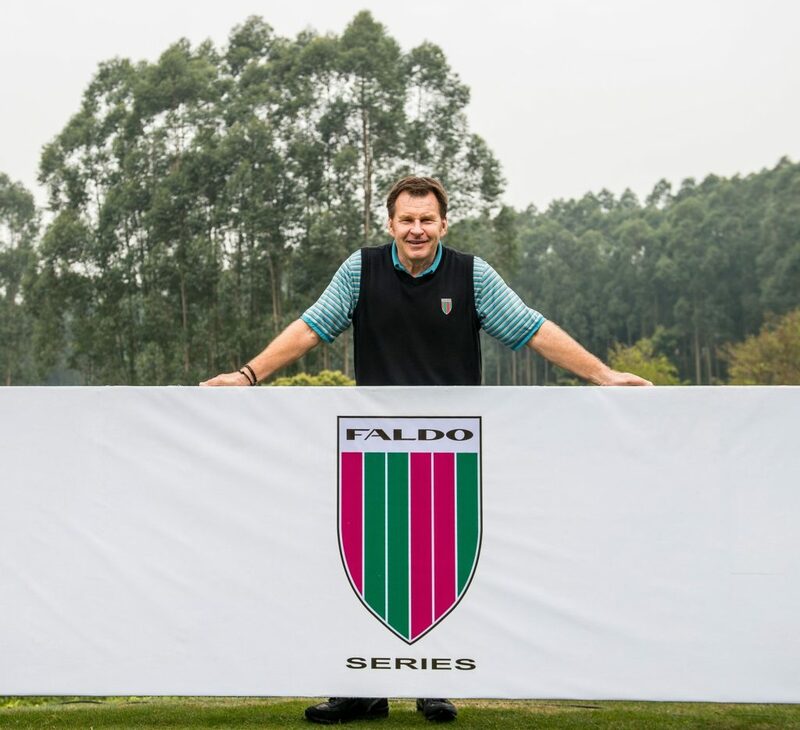 Sir Nick Faldo will welcome Rimsha Ijaz to the 13th Faldo Series Asia Grand Final at Vietnam’s Laguna Lăng Cô. Rimsha Ijaz produced an eye-catching performance to upstage her male rivals in the eighth Faldo Series Pakistan Championship. Reaping the rewards of a recently dedicated practice regimen, Ijaz was a model of consistency in The R&A World Amateur Golf Ranking event at her home club. Ijaz will have a further chance to showcase her prowess the 13th Faldo Series Asia Grand Final, to be hosted by Sir Nick Faldo at Laguna Lăng Cô in Danang, Central Vietnam, in March 2019. The overall winner in 2016 but a distant second to Baig last year, Saqib went on to finish equal sixth in the Boys’ Under-18 age group at this year’s Grand Final – a position he’ll be eager to improve upon in 2019. 316 – M. Arslan (82-83-74-77). 321 – Rafay Raja (79-76-84-82). 327 – Vivek Anand (83-79-85-80). 331 – Hamza Shikoh Khan (82-82-82-85); Talha Shafqat (83-80-82-86). 303 – Muhammad Saqib (78-75-73-77). 314 – Junaid Irfan (82-77-79-76). 337 – Usama Nadeem (88-84-84-81). 305 – Damil Attaullah (71-79-79-76). 326 – Syed Yashal Shah (79-86-79-82); M. Ali Mehmood (81-83-82-80). 329 – Hamza Bilal (88-85-77-79); Daniyal Khan (83-79-82-85). 287 – Rimsha Ijaz (71-68-74-74). 297 – Parkha Ijaz (78-77-70-72). 315 – Aania Farooq Syed (81-81-78-75). 330 – Suneya Osama (80-82-84-84). 311 – Humna Amjad (79-80-76-76). 335 – Arooba Ali (83-86-81-85).